So the answer was ‘Yes!’ you’ve got the ring, now there’s so much to think about and so much to do, but where do you start? Do we use a wedding planner or do it ourselves? 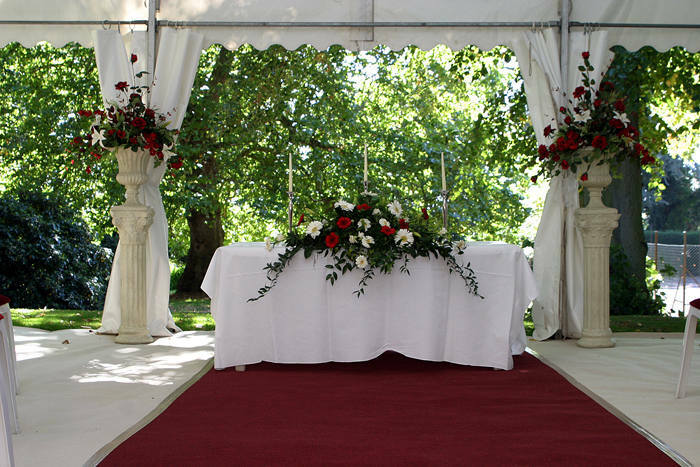 With the cost of weddings soaring you may think a Wedding Planner is just one cost too many. The reality is a professional Wedding Planner in the long term will save you time, money and stress!When you find a planner ask questions, how long have they been in business? How many weddings have they planned? Can you have testimonials from previous customers? What exactly are the total costs? Will they provide a contract of exactly what they are providing? So we’re doing it ourselves but what do we need?? First things first, think of your budget, be realistic! It’s so easy to get carried away and still be paying for your wedding years from now. Set a budget and stick to it! Now turn your attention to what you may need. 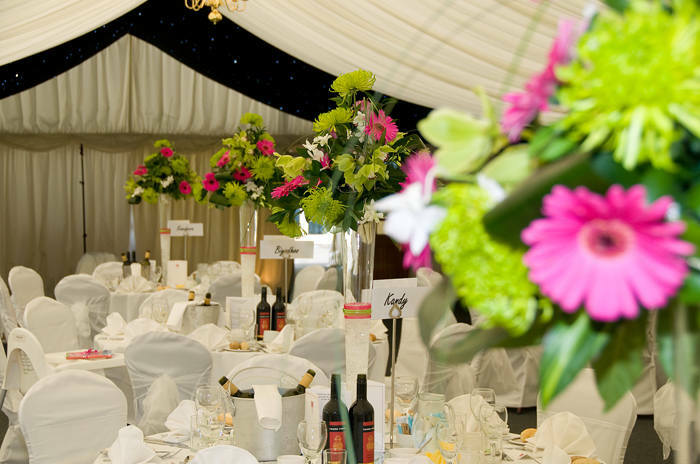 Start with your venue, often they can be fully booked up to 12 if not 18 months ahead. What exactly will they provide? Many hotels have inclusive deals and have a whole range of services included in the price. If you are likely to have guests staying over will they provide discounted room rates? There are often great savings to be made if you get married on any day other then a Saturday. Ask about mid-week weddings? Visit the venue in the day and again in the evening? Were you made to feel welcome or an inconvenience?If the venue is providing food ask for a tasting session? If using caterers make sure they are registered and comply with Environmental Health regulations. Photographers, videographers, entertainment and disco can all be booked well in advance. Again, it is not uncommon to book 12 months ahead. Bridalwear, pick and order your dress, ideally twelve months ahead but certainly no later then 6 months before. Does the price include any alterations. 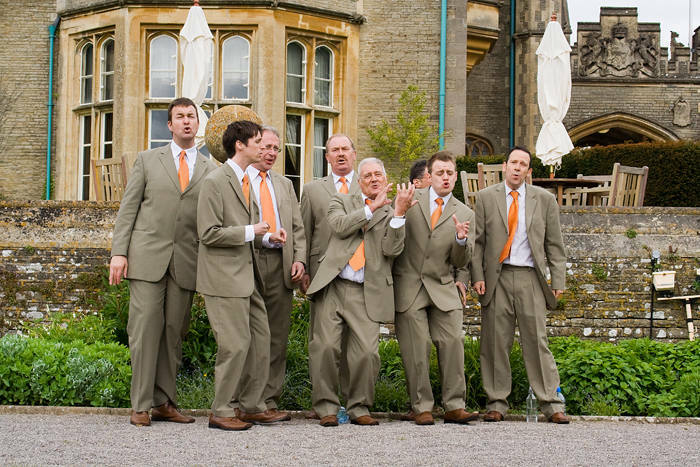 Formal wear – order suits six to nine months before the day. 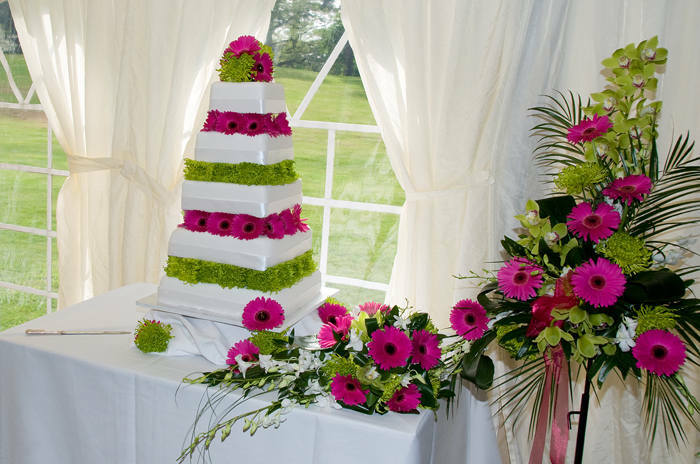 Cake, stationery, florist, hair and make-up – all these services ideally nine months before. You can find suppliers through word of mouth, local wedding fairs, wedding magazines, venue recommendation lists, blogs, social media and online wedding sites. Research, research, research! Ask for tastings, samples, take time to visit suppliers, don’t make a booking from a website alone! Ask for testimonials, check the company’s website for reviews from previous happy couples!Tiny steps – plan one thing at a time. Accept help from supportive people – you don’t need to do it all by yourselves. Your wedding day is not about spending huge amounts of money, it’s two people declaring their commitment to each other whilst cocooned in a blanket of love from family and friends. Sincere congratulations to you both, have a brilliant wedding day!